Stock accuracy and the ability to locate stock in the warehouse efficiently are daily headaches for many warehouse managers. Together these factors underpin great warehouse performance, and require an accurate, real-time bin-level warehouse management system. UI5 apps should be designed such that they are intuitive. Nevertheless, users still occasionally need some guidance. This post provides one way of including contextual help in SAPUI5 and OpenUI5 apps. BPSE Consulting, an SAP Services Partner specialising in Supply Chain Management (SCM), User Experience (UX) and Application Lifecycle Management (ALM), today announced a merger with QualIT, a consultancy specialising in SAP Product Lifecycle Management (PLM) solutions. Our EWM RDS has been listed the SAP Store. This implementation service for SAP Extended Warehouse Management provides you with a fixed scope, fixed price implementation of core warehouse processes, enabling you to improve your supply chain operations and responsiveness through increased levels of warehouse productivity and efficiency, increased inventory accuracy and improved space utilization. At BPSE we believe that mobile security should be convenient. We have developed expert skills in implementing the SAP Kapsel SDK in order to provide an optimized multi-application user experience for our enterprise customers. 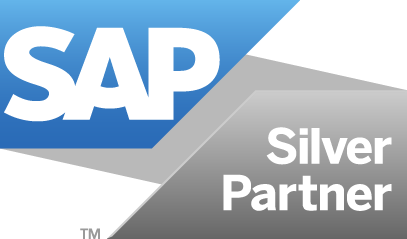 BPSE Consulting is an SAP Silver Partner. We are passionate about solving operational challenges, making systems smarter and enabling people to make the world run better. We specialise in SCM, UX / Mobility and ALM.